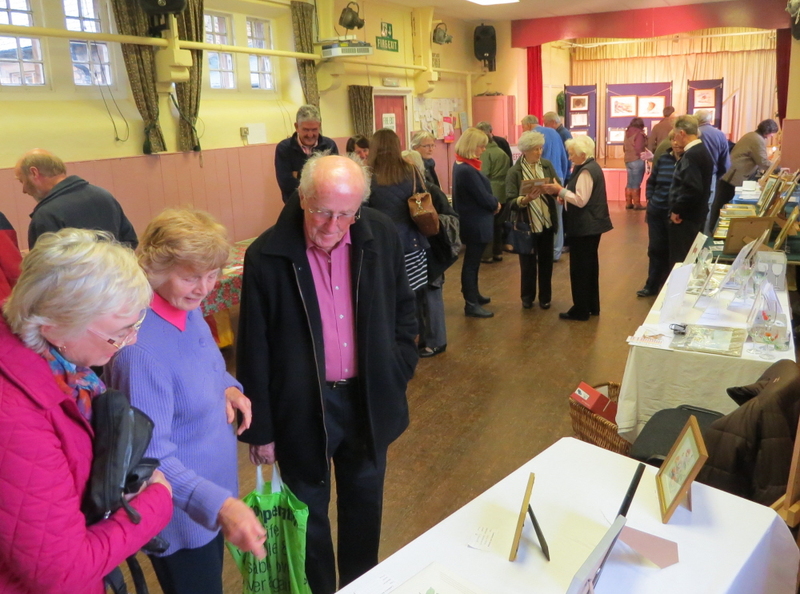 Thank you to all who supported our First Exhibition of artwork at the Village Hall on Saturday. 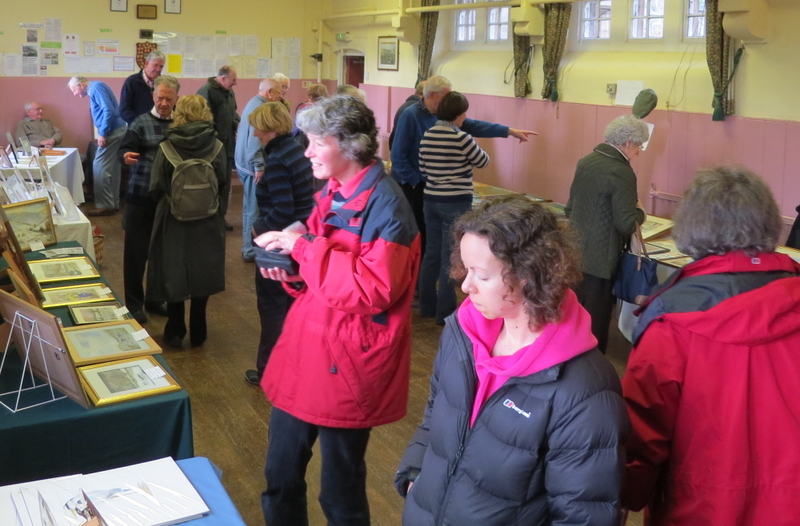 It was great to see so many friends and neighbours as well as visitors who were so complementary about what we had exhibited. 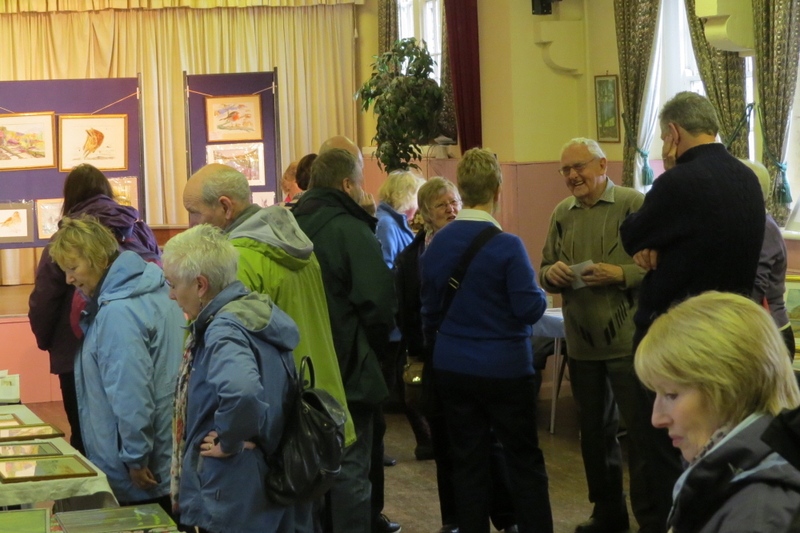 It was a new venture for us and we were nervous about the response before the start. 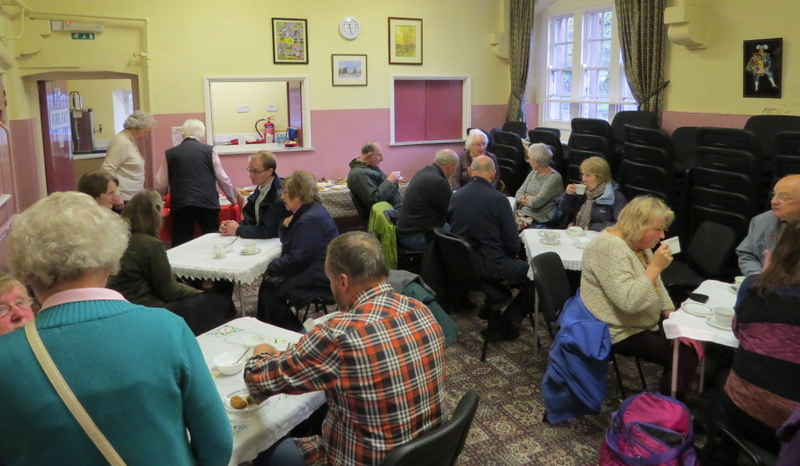 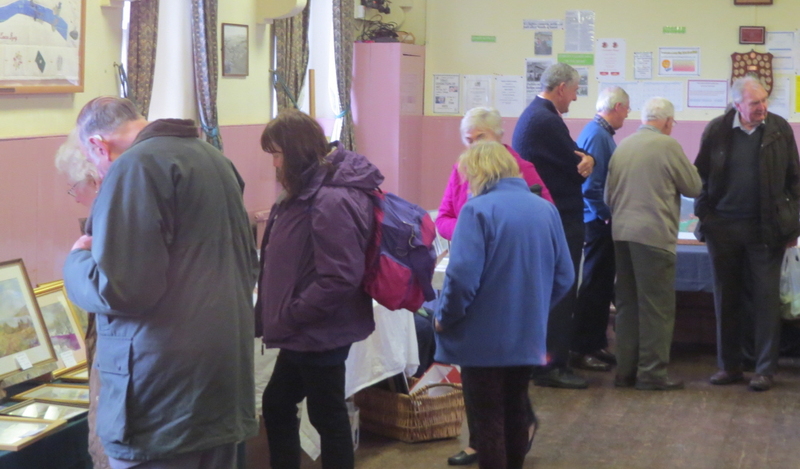 In the event numbers exceeded our hopes and it was nice to see that our homemade cakes and biscuits were appreciated. 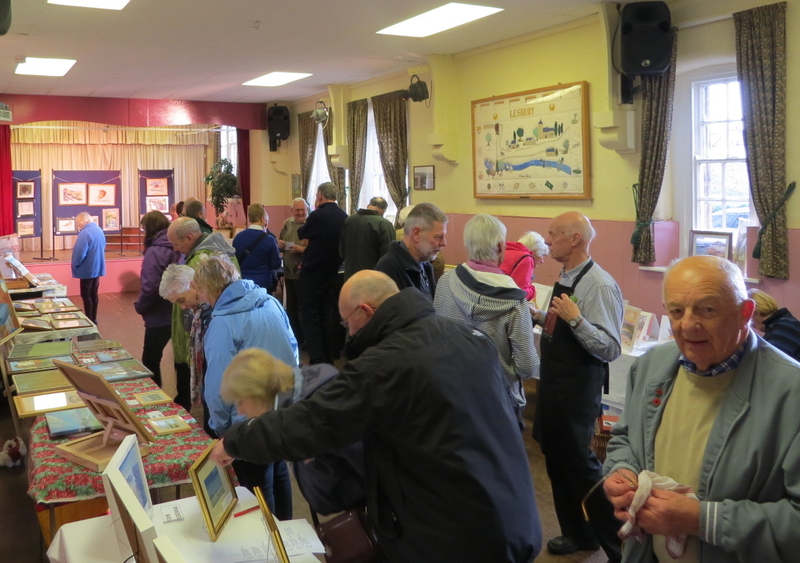 It was good to make some sales of pictures and cards as well and to have improved the Group’s finances in the process.